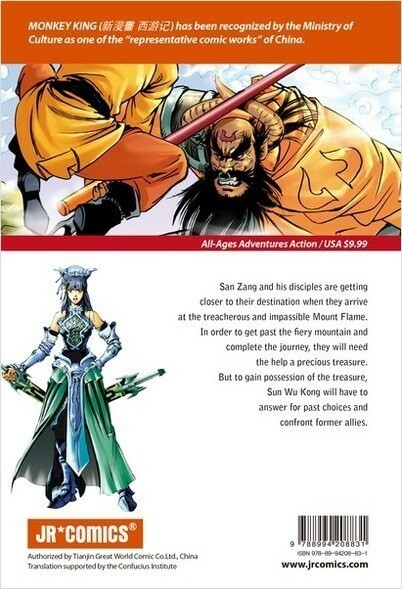 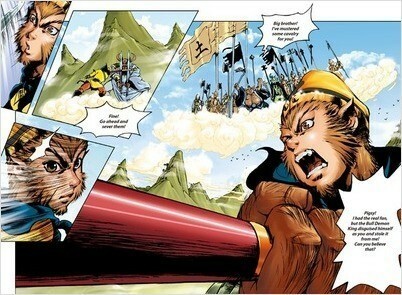 San Zang and his disciples are getting closer to their destination when they arrive at the treacherous and impassible Mount Flame. 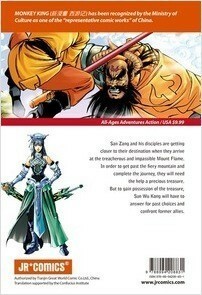 In order to get past the fiery mountain and complete the journey, they will need the help of a precious treasure. 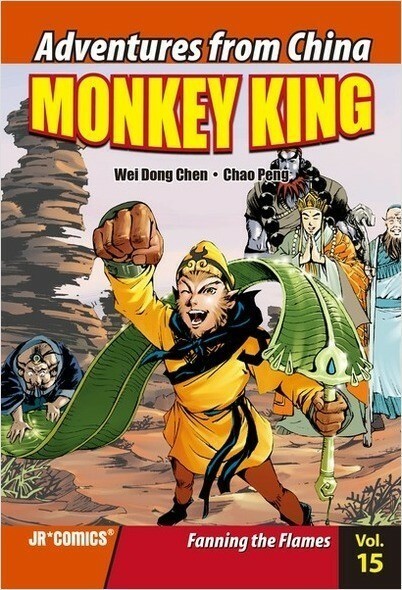 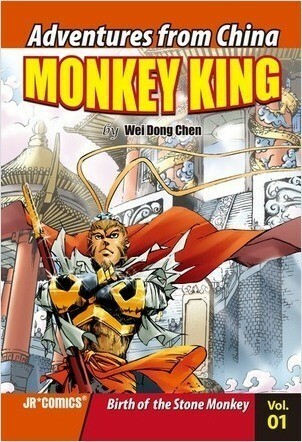 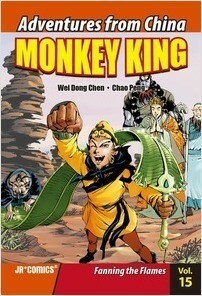 But to gain possession of the treasure, Sun Wu Kong will have to answer for past choices and confront former allies.